JUMPSUIT is offered in three base body types: A, I and V based on the variable hip to chest ratios. To determine your body type, please use the Body Type Calculator below. Watch the following video for a demonstration of how to take measurements for JUMPSUIT. JUMPSUIT’s ungendered sizing system is derived from anthropometric sizing data collected by NASA. Instead of relying on a male/female base pattern, it is designed for 3 body types based on hip/chest ratios. Each pattern is sized up and down, resulting in 248 sizes, a mass- produced customization. Typically, women’s garments are designed for an “hourglass” figure, when only 8% of the population conforms to this body type. JUMPSUIT’s anthropometric sizing offers a solution: a garment that embraces the differences between bodies, while rejecting the normative strictures of fashion. Will you be wearing layers under your JUMPSUIT, such as long underwear or quilted liners? If you answered “Yes” then add 2-4 inches to both your waist and hip measurements depending on the amount of extra layers you anticipate wearing. Do you prefer to wear the crotch on your pants low? If you answered “Yes” shift your height category to the next taller category. Do you have especially muscular thighs? For example, you are an athlete. If you answered “Yes,” add 2 inches to your hip measurement, as your body type category will have likely changed. *The RDS Anthropometric Sizing System is from the future. 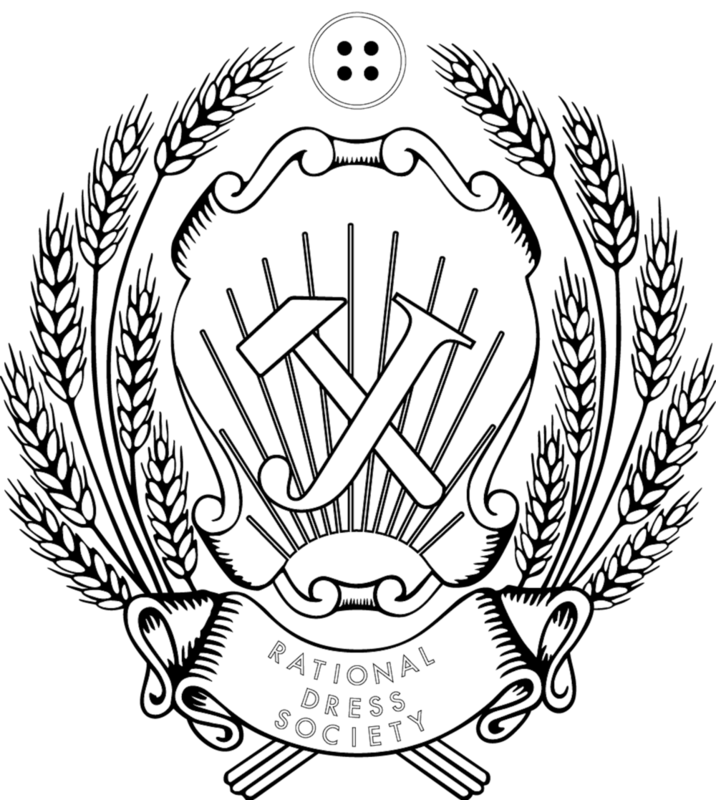 If you have any questions about how to determine your size, please feel free to email us for a consultation: rationaldresssociety@gmail.com. **Flexible tape measures can be purchased at most pharmacies. Match your Chest to Hip ratios below.